Today’s Tree Hero is not what you’d expect! 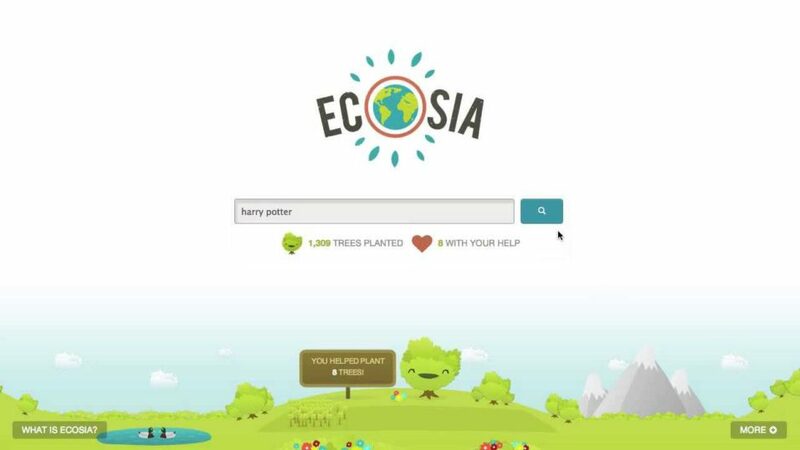 Ecosia is a search engine that uses their ad revenue to plant trees and aid with tree planting projects from all around the world. To date they have planted over 10 million trees in total and they are aiming to plant one billion trees by the year 2020! Founded in 2009 and with over 5.5 million users, Ecosia offers a brilliantly simple way to give back to the environment with the click of a button. In fact, as you search you can observe the number of trees you’ve helped plant (a most satisfying feature, indeed!) 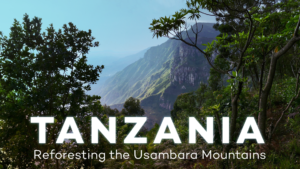 They plant with cooperatives from all around the world: Peru, Burkina Faso, Indonesia, Madagascar, Nicaragua and most recently in Tanzania, in one of the world’s 36 biodiversity hotspots. The company maintains that transparency is key, so you can access all of their financial reports and receipts online.